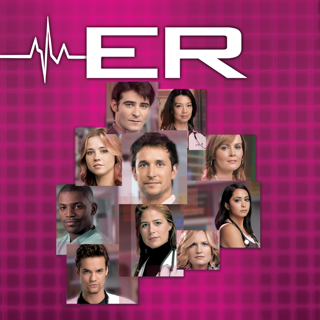 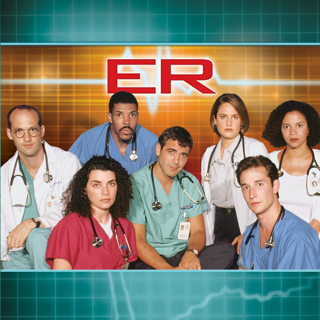 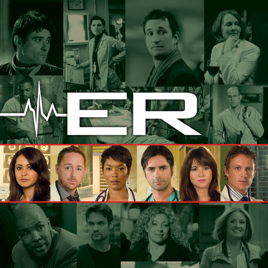 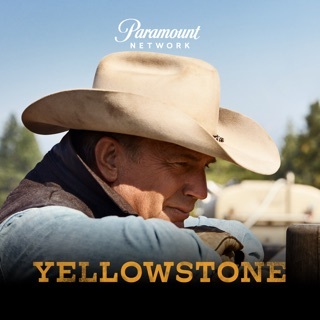 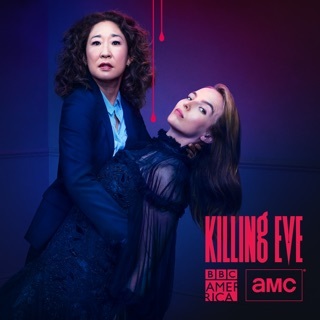 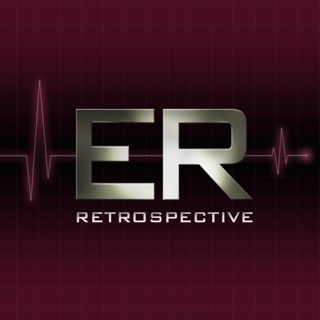 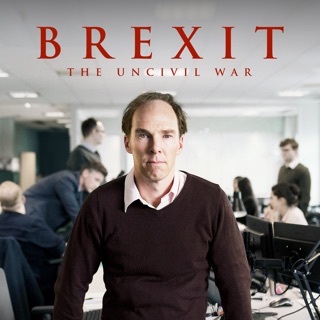 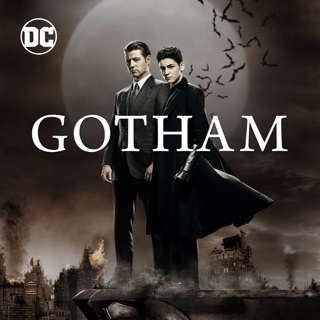 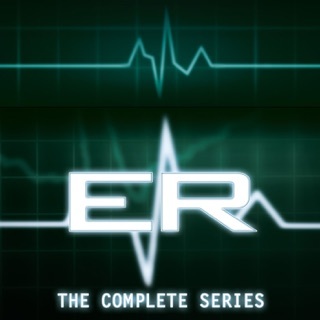 In its final season, ER still sets the benchmark for quality television drama by mining the talents of award-winning producer John Wells (The West Wing), best-selling author Michael Crichton (Andromeda Strain) and Steven Spielberg's Amblin Television. 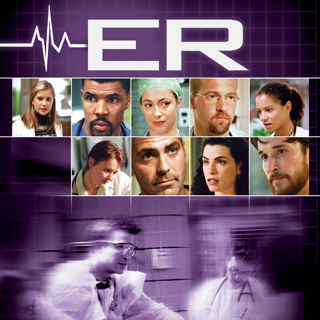 For 15 years, the venerated series has followed the day-to-day decisions and drama of a Chicago hospital and the critical issues faced by the dedicated physicians and staff of its overburdened emergency room. 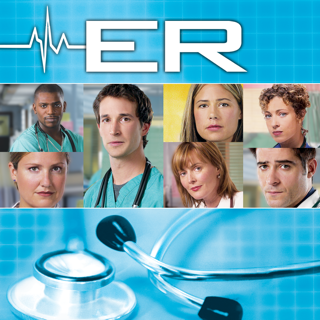 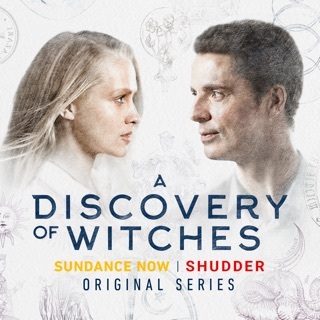 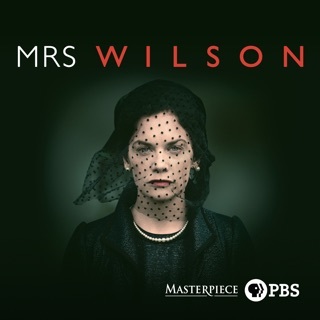 Now, as the most Emmy®-nominated series in the history of television – with 122 nominations – the highly acclaimed drama series concludes its epic run with its regular cast alongside its newest attending physician, Dr. Simon Brenner (David Lyons), and Dr. Cate Banfield (Angela Bassett) as a tough-as-nails attending physician whose arrival shakes things up. 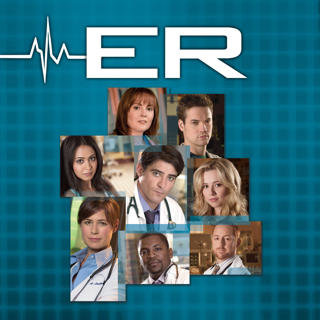 Don’t miss the appearances of special guest stars including ER veterans Anthony Edwards, Noah Wyle, Shane West, Paul McCrane and more.